Today's Regular Hours: 9:00 a.m. to 5:00 p.m.
Bring the natural world to your classroom. 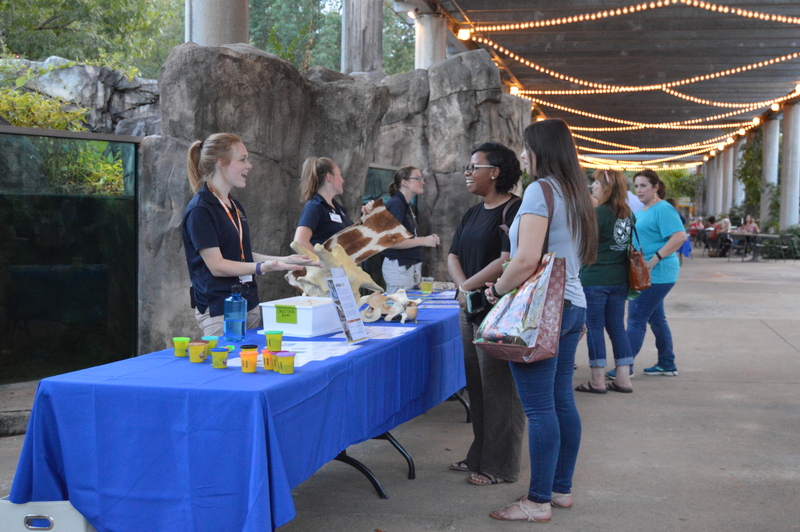 The Birmingham Zoo has a variety of biofacts (animal artifacts) available for check out. These include bones, pelts, skulls, feathers and more. Find a perfect complement to your Science lesson. Up to 8 items may be checked out for up to 2 weeks for free. Available for teachers of all grades. Please review photo inventories below to see available items. Items are available on a first come basis. 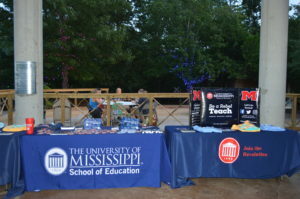 To check out items visit the Zoo between 9:00am-4:00pm any day of the week. 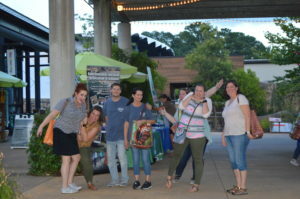 Please go to the Membership Office and tell them that you are here to check out biofacts and they can call Education Staff and direct you to the building. Inquiry Guides Developed for use by small groups led by an adult. 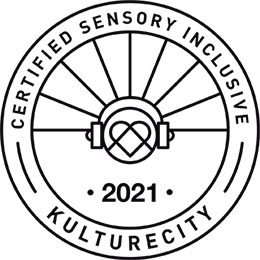 6 – 8 Grade Coming Soon! 9 – 12 Grade Coming Soon! Join us for this valuable professional development covering evolution content and resources. All participants will receive classroom resources, including a classroom presentation, labs, bell-ringers, and an exam. 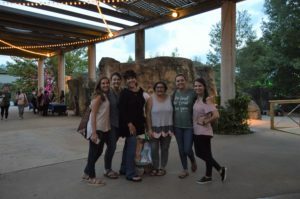 The session will be presented by TIES Director Bertha Vazquez, a 28-year veteran of the science classroom who has organized over 95 successful evolution workshops in 33 states. Our guest speaker is Dr. Jason Heaton, Associate Professor of Biology at Birmingham-Southern College, who will share his fossil collection in the afternoon. The first 8 teachers who register will be reimbursed the cost after the workshop. See the Zoo in a whole new way! 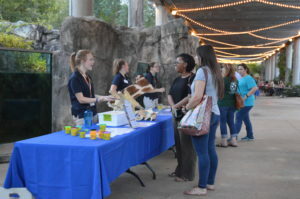 This workshop will engage you in utilizing the Zoo and its animals as a resource to integrate engineering concepts into your curriculum. Information provided will be guided by Alabama College and Career Ready Standards and Scientific and Engineering Practices (SEP’s). 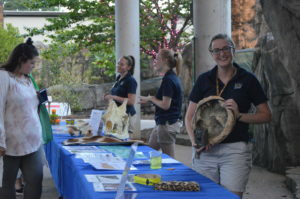 This workshop is designed to frame content standards into the context of wildlife conservation and explore ways to challenge students to apply their knowledge to current biodiversity challenges. 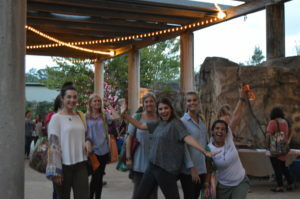 We will do this by offering you content knowledge from experts in the field and first-hand experiences using the Birmingham Zoo as your classroom. Make your teacher workdays or staff meetings both fun and educational! 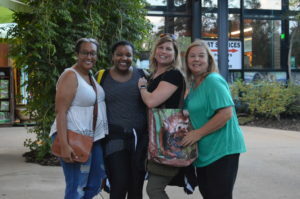 Schedule a date to bring a Birmingham Zoo workshop to your school or bring your staff to the Zoo for a day of engaging professional development. 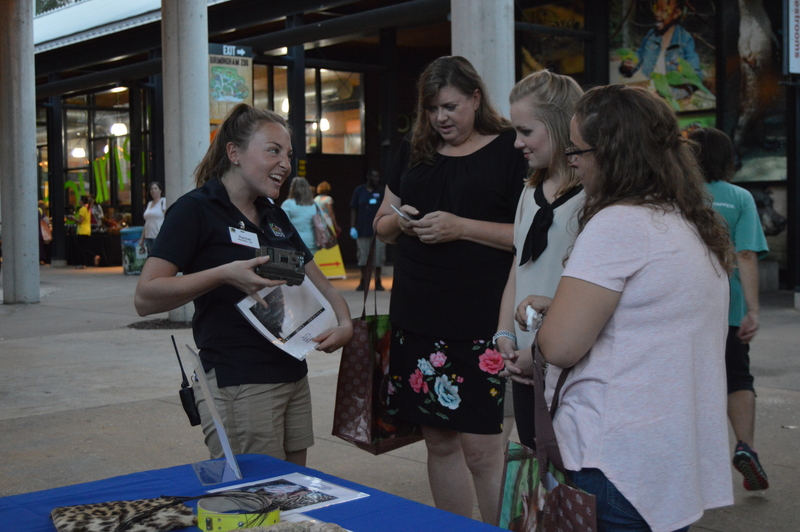 Birmingham Zoo education staff will present you with standards based hands-on material on a variety of topics relating to animal behavior, adaptions engineering, and conservation. 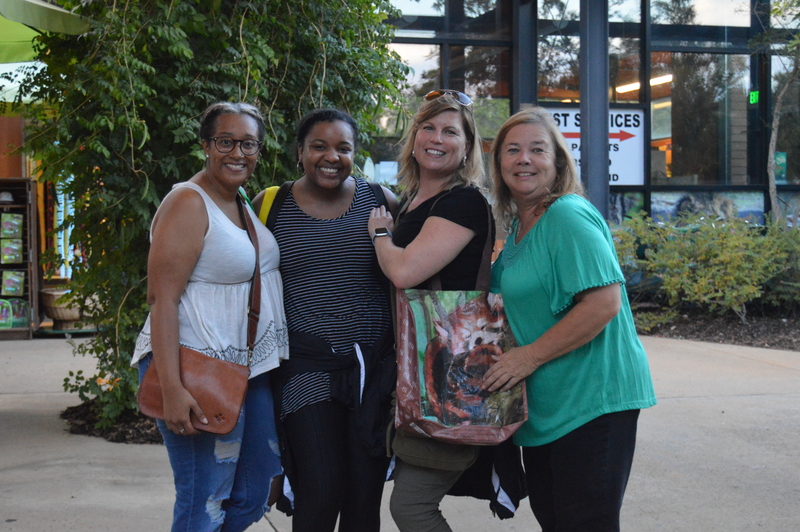 Thank you to everyone who attended Teacher’s Night 2018 on Tuesday, September 25! It was a fun night and we are making plans to make 2019 even better. 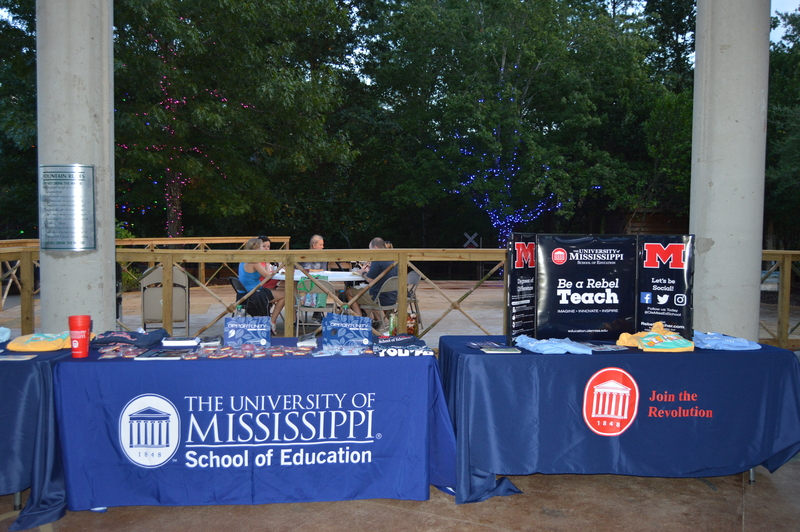 Special Thank You to: EEAA-Environmental Education, Association of Alabama, Camp McDowell, and Ole Miss Department of Education. The Birmingham Zoo is an independent, not for profit, 501 (c) (3) organization.